Writer/director Hong Khaou's full length début, Lilting shows the presence of an already assured hand, in a narrative that is complex to begin with and only weaves in further ideas as it progresses. 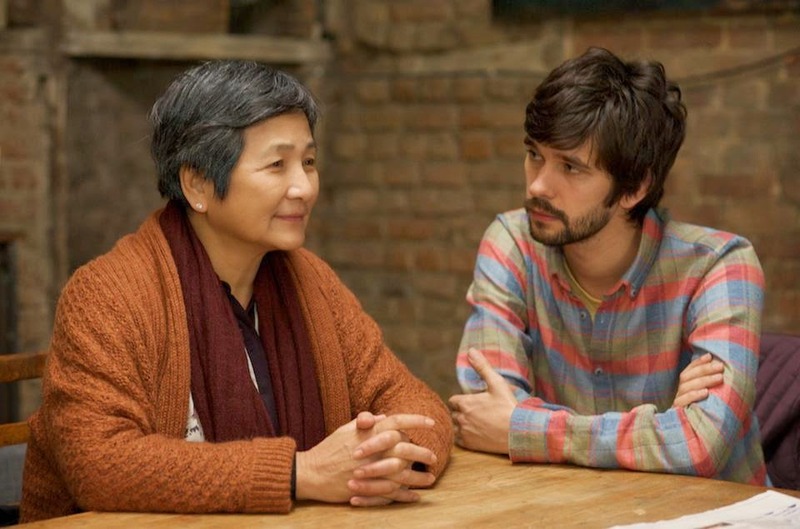 Grieving from the loss of his lover, Kai (Andrew Leung), Richard (Ben Whishaw) is faced with a problem: Kai has left behind his mother, June (Pei-pei Cheng), who he has temporarily placed in a nursing home. 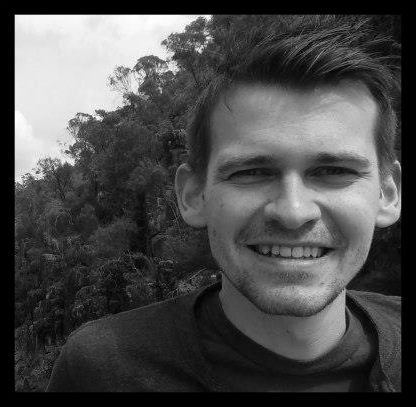 Knowing that June was unaware that Kai was gay - and that she was no fan of his - Richard attempts to reach out to Kai's non-English speaking relative, despite the language and cultural differences. If that sounds a bit of a muddle then rest assured that one of Lilting's strengths (and it has many) is the tonally assured way it negotiates what could have been a complex plot. We never see - nor are we really told - about Kai's death, certainly in the first third, yet Khaou leaves us in no doubt what has happened, as he moves through the set-up in a breezy yet respectful manner. This is film-making from the 'show don't tell' school, accomplished storytelling that lets you fill in gaps without lazily glossing over detail. Once established, Khaou centres his narrative around communication. Both Richard and June are guilty of pre-judgement on occasion, yet both also have the benefit of their translator Vann (Naomi Christie), through whom they can rewind or filter their initial thoughts. At times, Vann even tries to articulate what each are feeling, without them having asked her too. It becomes a fascinating look at how we talk to people and how we don't say what we mean and often end up saying the opposite. It is telling that Richard and June's most significant breakthrough happens when they are each speaking their own respective languages, oblivious to what the other is saying, in a scene perfectly directed by Khaou and indicative of the film's sweetness. In that way, you feel that Khaou sometimes drifts towards the sentimental, wanting his characters to get to a happy ending despite themselves. You can hardly begrudge that decision, particularly when the film is so much better at harmony than discord (a third act argument is a miss-step, bowing to the established conflict structure). In the lead, Ben Wishaw continues to plough his campaign to be a bona fide leading man, though the support is more touch and go. Christie is particularly wobbly and Leung can struggle on occasion, but these are offset by Cheng, who is terrific, and a fantastically judged piece of Comedy support from Peter Bowles as Alan, June's sometime boyfriend, who provides levity and mirth in equal measure, at just the right times. An accomplished film of some repute, which establishes the most difficult of tones without so much as a second thought.